The last edition of WW is finally here. 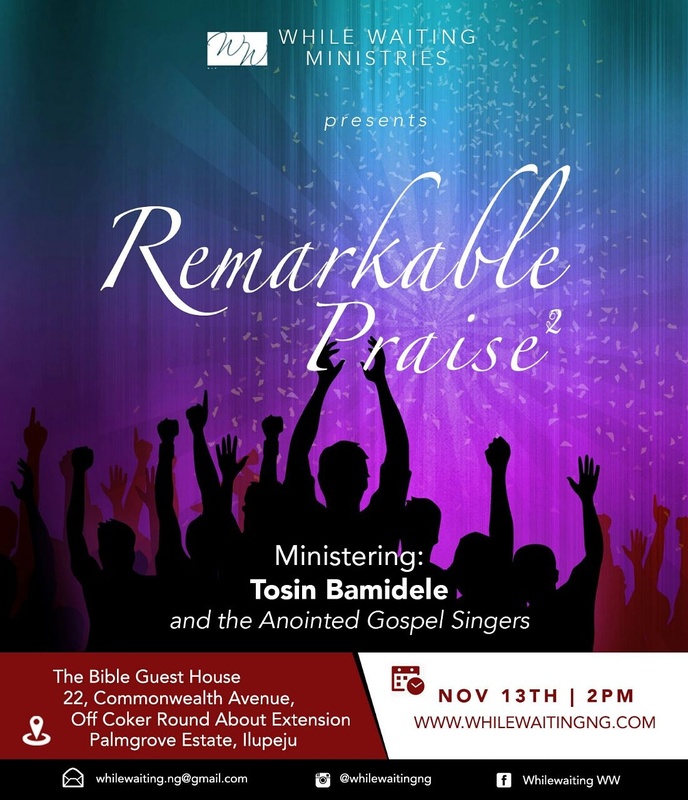 Come with your dancing shoes and testimonies and let’s give God some praise! There will be a special guest music minister in songs so don’t miss it.